Hey there! You probably heard we were participating on Global Game Jam this year, but I´m not sure if you have been able to check out the result! You can also listen to Sigurdr’s OST here. 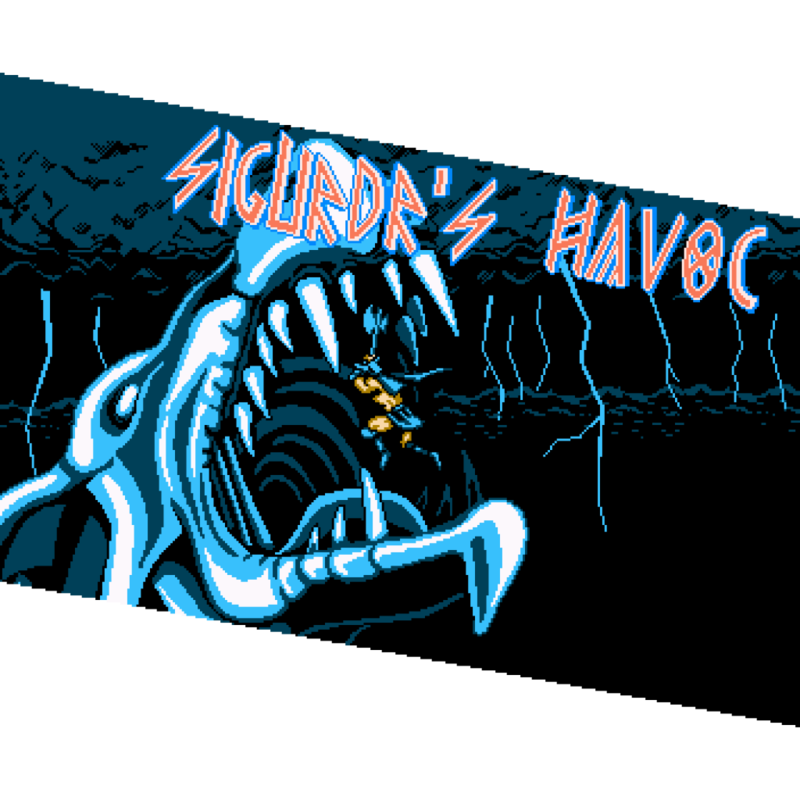 However, after getting some sleep (developing a game in 48h is not an easy task), we decided we wanted to do more with Sigurdr’s Havoc and decided to make a developer´s cut edition, to be released any time soon.